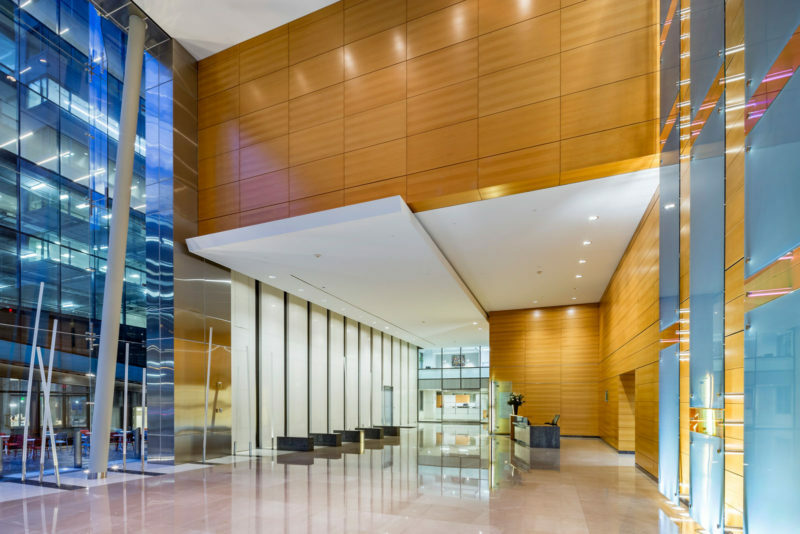 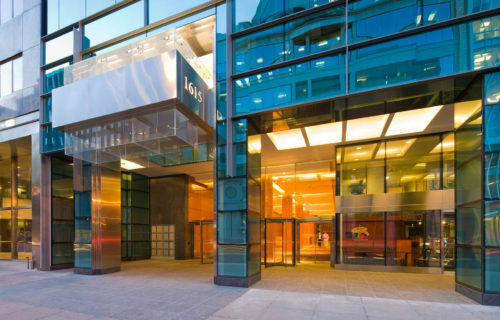 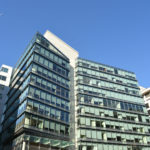 Columbia Center is a free-standing, 12-story trophy office building in the heart of D.C. 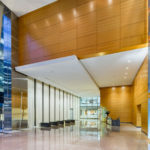 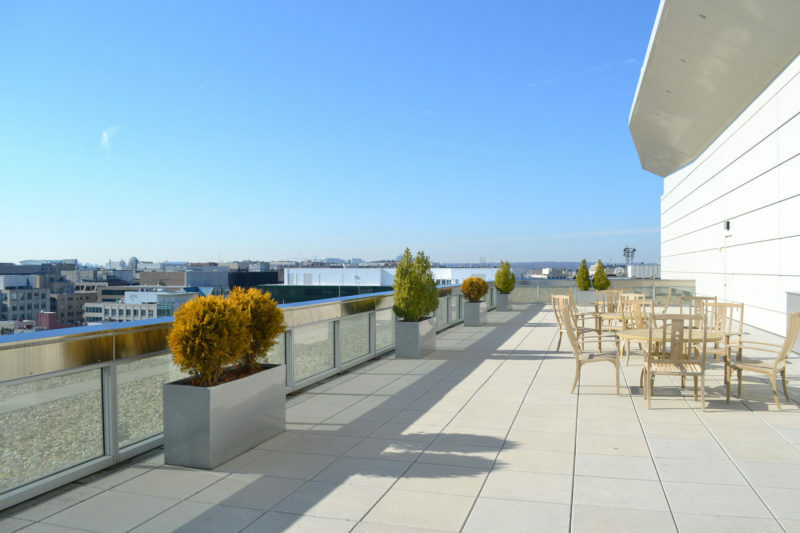 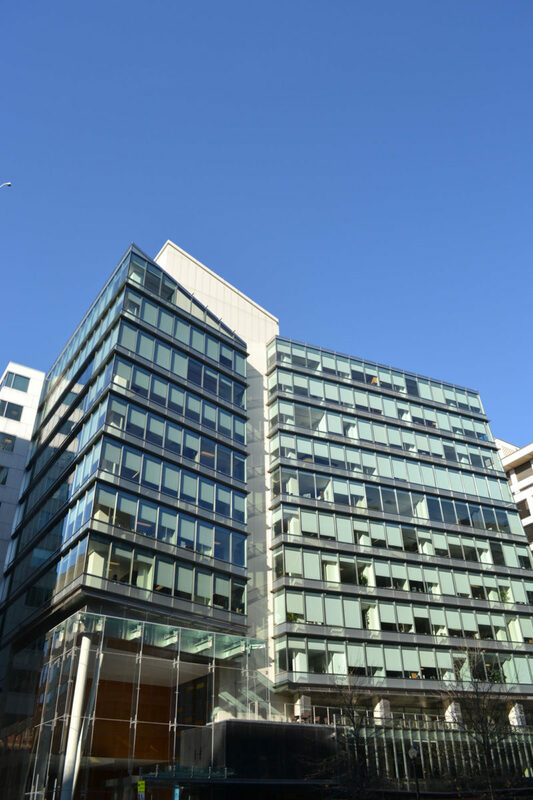 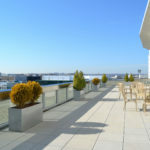 Featuring a four-story glass-enclosed lobby with views of the Washington Monument and National Cathedral, the building is unparalleled both in form and function. 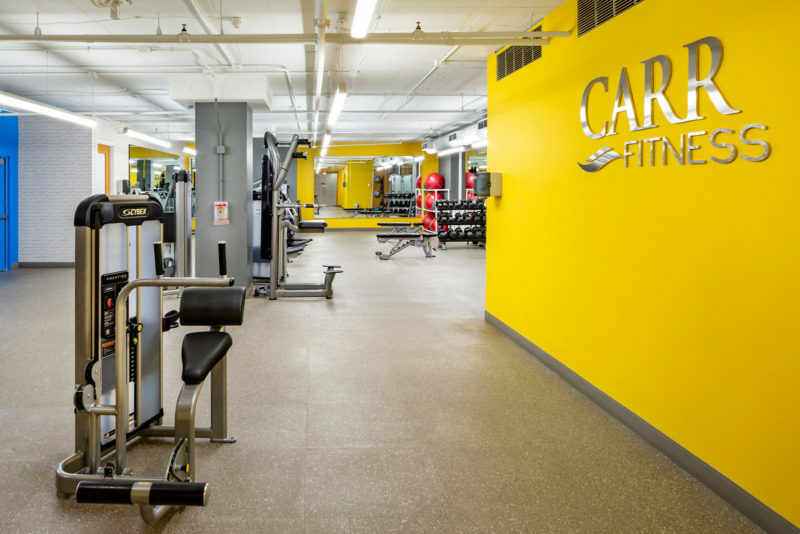 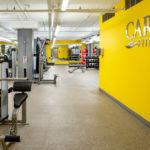 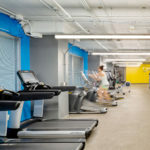 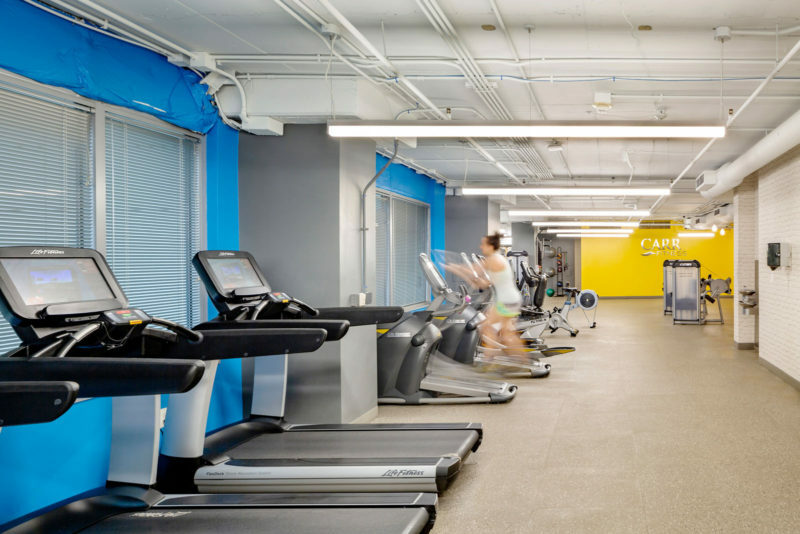 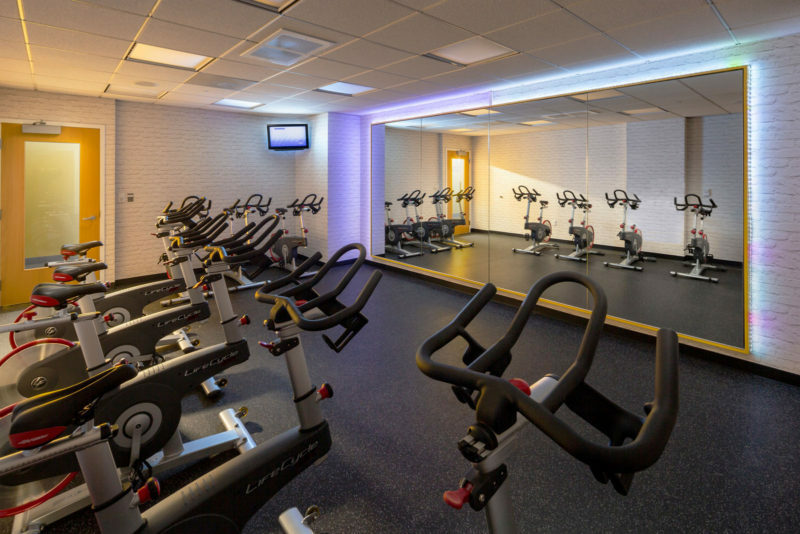 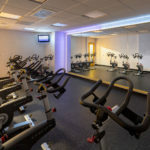 A first-class fitness center and secure bike room provide active users with a spa-like experience, while 40’ × 40’ column spacing, four-wall glass, and a modern VAV-HVAC system exceed expectations for efiiciency. 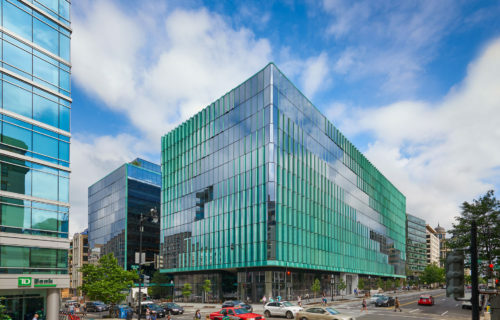 The building achieved LEED Gold Certification under the LEED for Existing Buildings: Operations & Maintenance (EBOM) in August 2016.